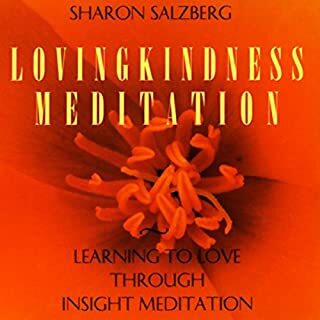 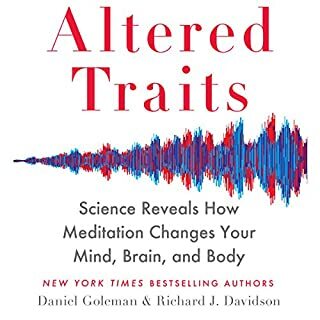 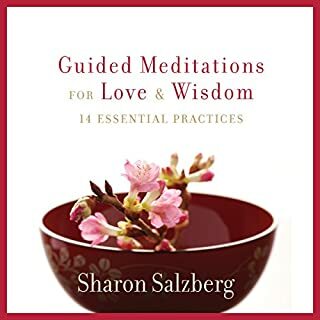 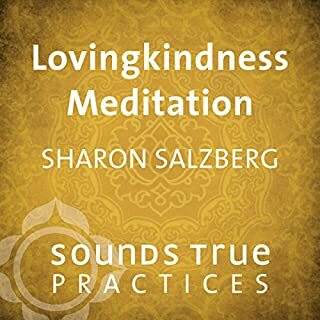 Sharon Salzberg, a leading expert in Lovingkindness meditation, encourages us to strip away layers of negative habits and obstacles, helping us to experience authentic love based on direct experience rather than preconceptions. 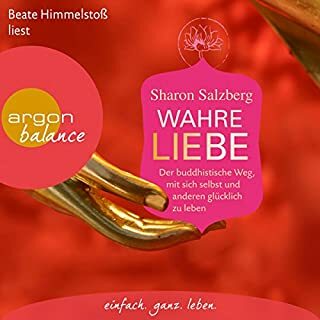 Across three sections Sharon explains how to dispel cultural and emotional habits and direct focused care and attention to recapture the essence of what it is to love and be loved. 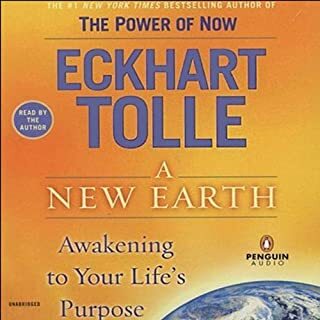 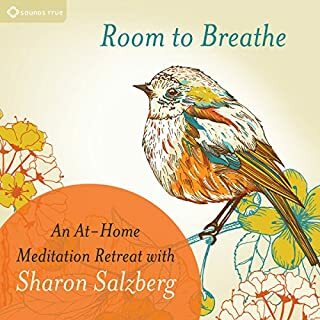 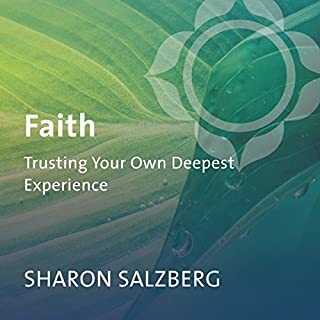 With positive reflections and practices, Sharon teaches us how to shift the responsibilities of the love that we give and receive to rekindle the powerful healing force of true connection. 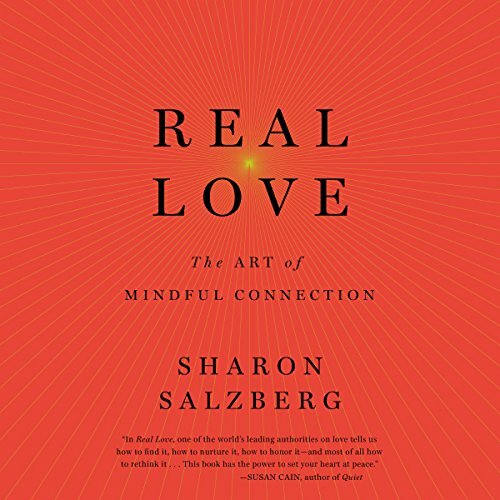 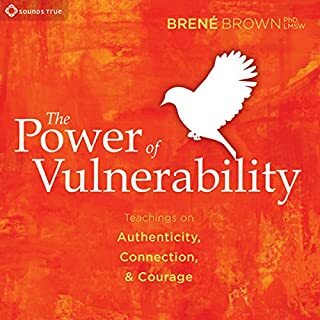 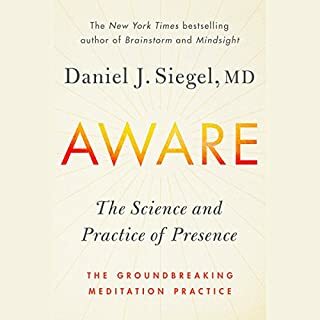 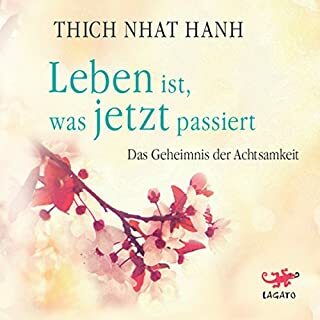 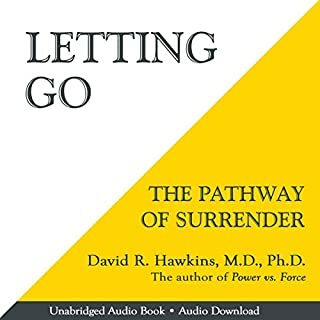 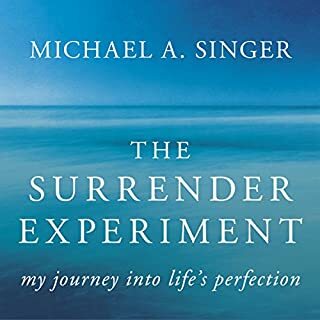 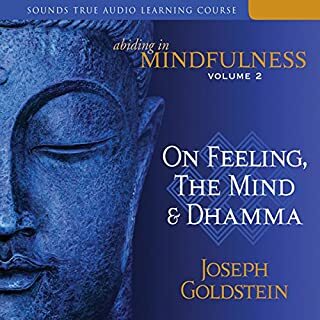 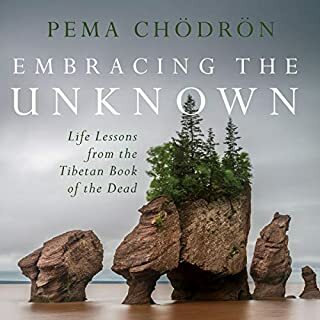 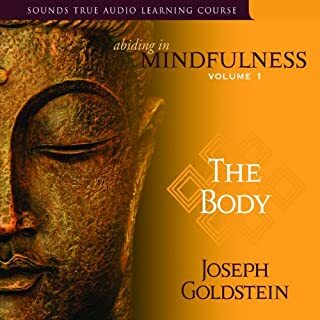 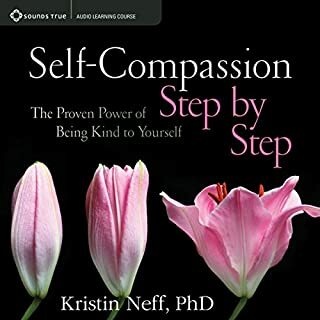 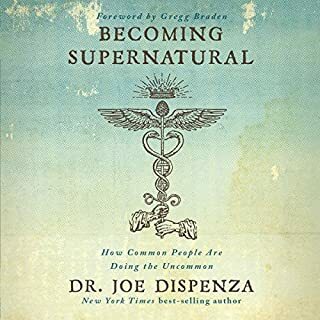 By challenging myths perpetuated by popular culture, we can undo the limited definitions that reduce love to simply romance or passion and give the heart a much needed tune-up to connect ourselves to the truest experience of love in our daily lives.